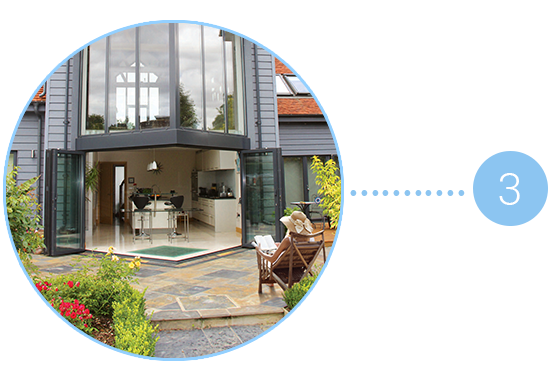 Why Choose our Bifold Doors? 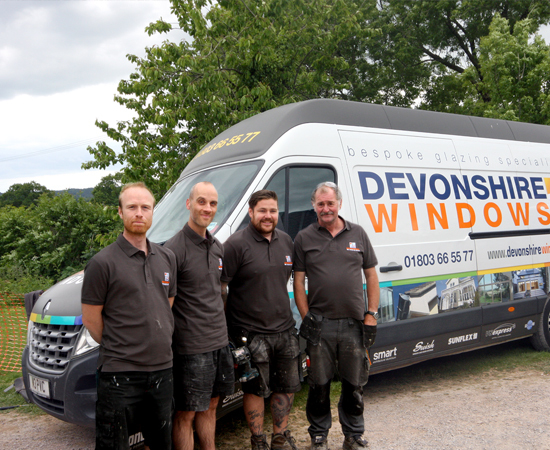 At Devonshire Bifold Door Company, we have over 30 years of experience in providing high quality glazing products and have sourced an extensive collection of bifold doors from our trusted supplier, Sunflex. 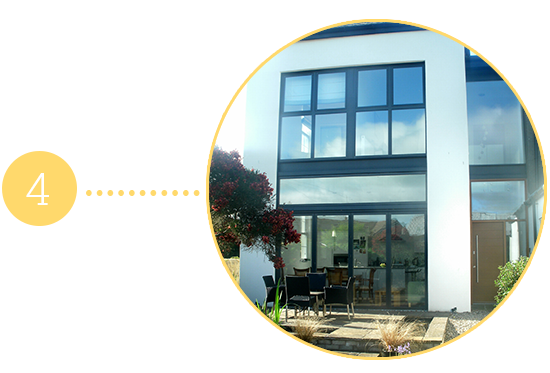 Why not pop along to our Newton Abbot based showroom and view a selection of bifold and sliding doors at your convenience? Not only do our bifold doors give you the opportunity to flood your property with natural light and unveal glorious, uninterrupted views, they are designed with you in mind and as such, are extremely smooth, easy and reliable to operate. Our timber and aluminium bifold doors are tested and certified to help ensure they keep the wind and rain out, while regulating the temperature of your property throughout the year. 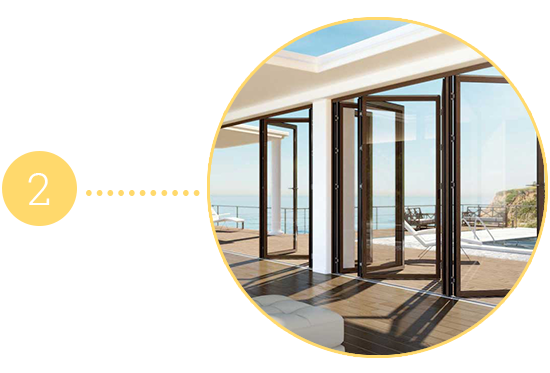 Our bifold doors are one of the most highly rated, weather tight multi- track sliding systems available. One of the most important factors when choosing a door of any type, is that your property will be safe, secure and protected from harsh weather conditions. 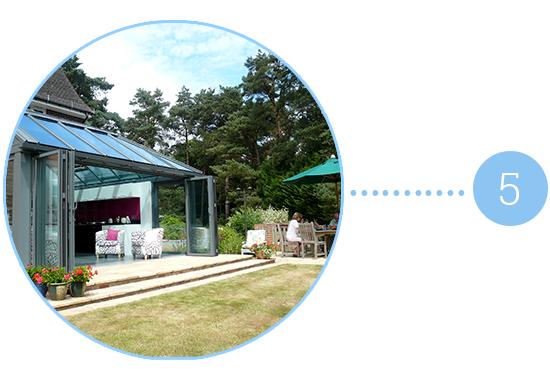 Our bifold doors are officially tested and certified to ensure they keep out the wind and rain. Not only do our bifold doors look fantastic, they also deliver on security, offering excellent solutions to help keep your property safe and secure. 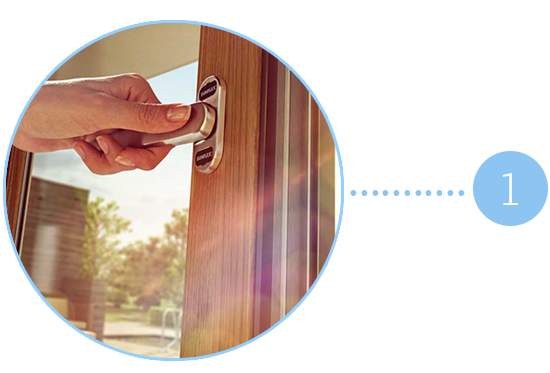 Security solutions include: five-point lock, five-level Euro profile, internally glazed as standard preventing the glass being easily removed from the outside. Speak to us to find out more. With a slim sight-line and the option to eliminate external locking systems (if no external to internal access is required), our bifold doors will be a wonderful addition to your property, allowing you to flood your room with natural light and reveal the beautiful views surrounding your property.